Lately, the weather has finally been warm and sunny enough to drive around with my windows down and music blasting. 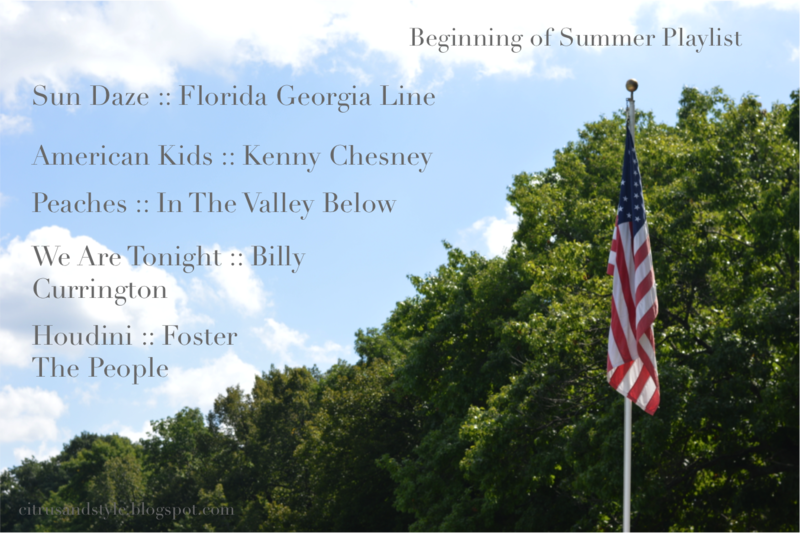 There's something about summer and the sunshine that unleashes the inner country music lover in me, so 4/5 of the songs on this playlist are of that genre. I've been listening to Florida Georgia Line on repeat because I'm seeing them play in July and of course, have to know every one of their songs. This time of year is really stressful for me, so having a great playlist to listen to while I study makes the time go by much quicker (I mean seriously, 2 hours of music goes by like *that*)! Do you notice your music taste changing as it gets warmer outside? Florida Georgia Line is playing nonstop on warm days for me - perfect windows down/driving music. Love that Foster the People made your list, too! This is a great list, Billy Currington's songs get me so excited for the summer!! I have been on a country kick lately as well- I love to listen as I drive to school! 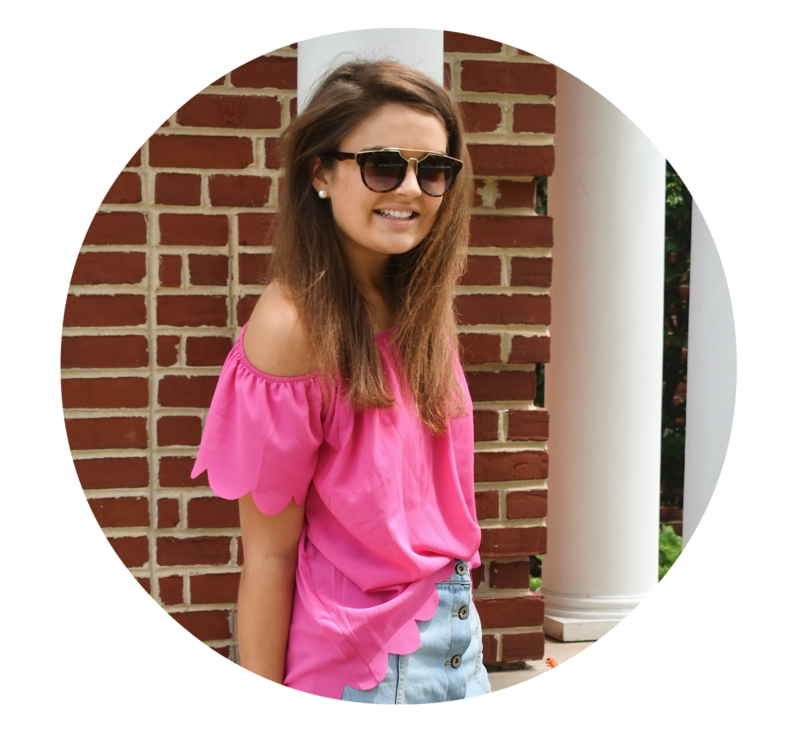 I live life on a country kick, so I love that you're getting into it :) Try El Camino-it's definitely a fun summer song!